The answer to that is we need different perspectives and angles in the sky to add life to our pictures and films which can’t be done from the ground level, that’s why it makes sense to make use of drones in the commercial movie industry for for producing high end movies some of the recent ones being Age of Ultron, Skyfall, Chappie, and Expendables 3 to name a few. 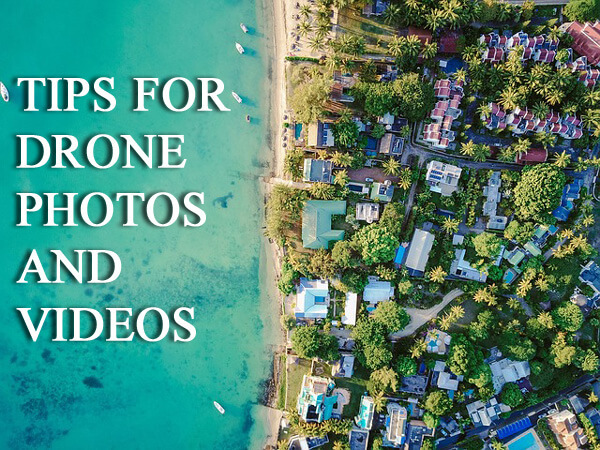 Below are some simple yet useful tips which you can use while shooting with your drones to get awesome footage and pictures with your consumer drone camera. You can try different shooting modes like HDR mode, panorama mode, short and long exposure modes etc. You can find some more cool tips about better shooting angles in this video. 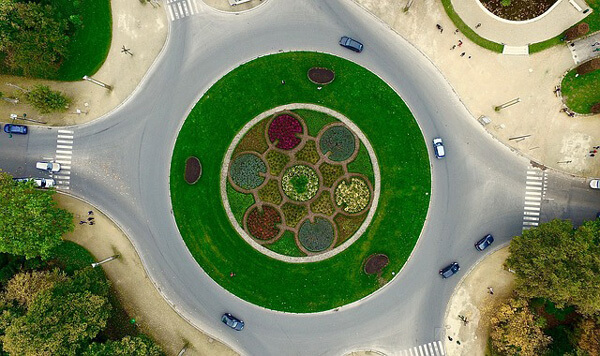 For the best quality images, a good camera on your drone is required which is capable of giving you best shoots in different environmental conditions without degrading the quality of the image. When you choose to buy a drone with a camera you come across 2 choices: either buy a drone that comes with a fixed camera or buy a drone with a detachable camera. 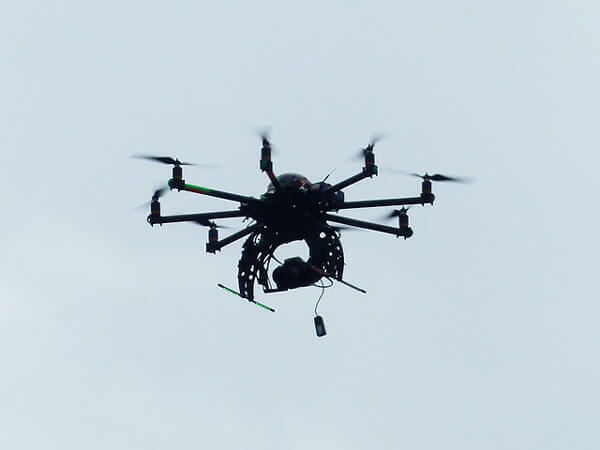 Detachable cameras may be DSLRs however those require very powerful and expensive drones. If you have a separate action camera already then you can buy a drone without a camera to attach your action camera like a GOPRO. The built in drone cameras have quality comparable to these action cams. However, they may be missing some of the specific features you need for example 4k or 60fps so make sure to check. Also think about what will happen if the fixed camera breaks and is out of the drone warranty period. One of the good things about fixed cams is there are no wires to run, less conflicts and setup to work with the drone. The Raw format is my and many other peoples preferred drone photography format as with it editing and formatting videos and images becomes simpler because we can easily add effects, change colour tones and do much more than if you tend to shoot and save in compressed formats such as jpeg etc. So if you are ambitious about good quality pictures and videos, then choose the RAW format over others to get better quality images every time. Some more reasons to choose the RAW format for best photography are given here. A low ISO setting helps to capture images without noise. Although it gives good images I would recommend that you keep the light source not too low while in LOW ISO or you won’t get good shots because of the required shutter time and possible camera shake due to wind and motors. Drone camera filters are a blessing for capturing good quality pictures and videos. They help you to avoid excessive light from entering in the lens which cripples the image at certain angles and which may sometimes lead to distortion. They also allow shooting with special effects such as when you use ND filters in daylight. You can check out some cool drone filters here. You can make use of different filters for drones such as neutral density filters, polarizing filters and many more. Try them once and you will get hooked on them as the difference with them is phenomenal. It’s very common among new drone pilots that they don’t plan their flight before taking off which sometimes may lead to disappointment, because even the best consumer drones in the market as of now come with a maximum 25-30 minutes of flight time, so if you start flying just looking here and there with your drone’s “eyes” your battery will soon be depleted while you admire the views. Always make a flight plan with a definite point of departure, path to follow for flying along with way points and a point of landing to utilize your flight time wisely and never forget to carry a couple extra batteries to have little more fun and get the best shots while having a little extra time in the air. Don’t forget to add some music to your video, check out Jamendo Royalty Free Music Licensing. I hope you liked my little collection of drone photography tips. Tushar is a photography enthusiast and drone lover who loves to fly drones, capture images and have fun cherishing them with family and friends.